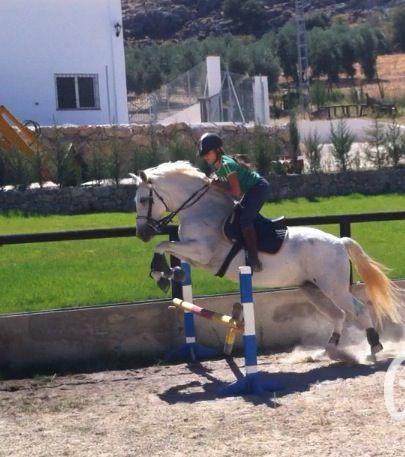 Who never dreamed as a child to ride a horse? In our center you can realize your dream. 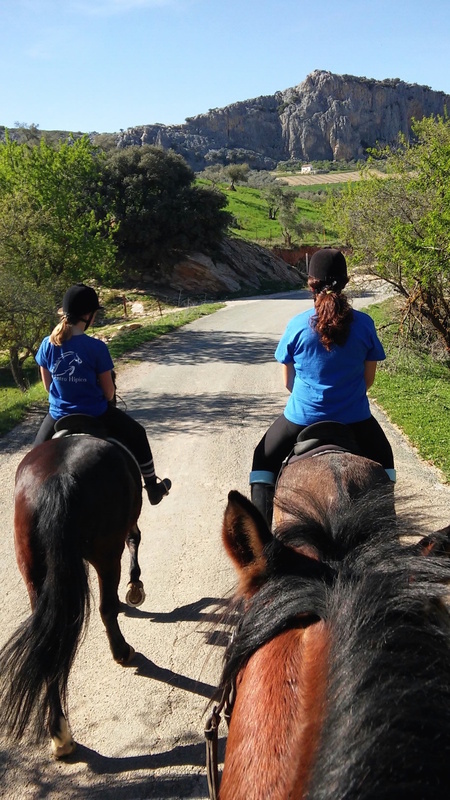 If you are on holiday in Andalusia, and you want to ride, but you do not feel comfortable enough to do a horse ride, then opt for tutoring solution.This option will allow you to acquire the basics so you can enjoy later the horse rides. If instead you have knowledges of riding and want to consolidate your knowledges or improve them we are also available to help. We offer courses of all levels. 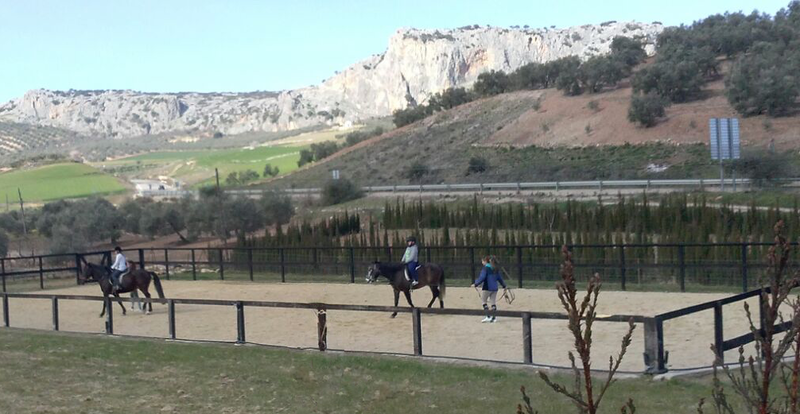 The Serrania de Ronda includes natural landscapes of extreme beauty. Live an unforgettable experience to discover an exceptional region. We offer rides from one to three hours. It is possible to organize a custom horse rides. 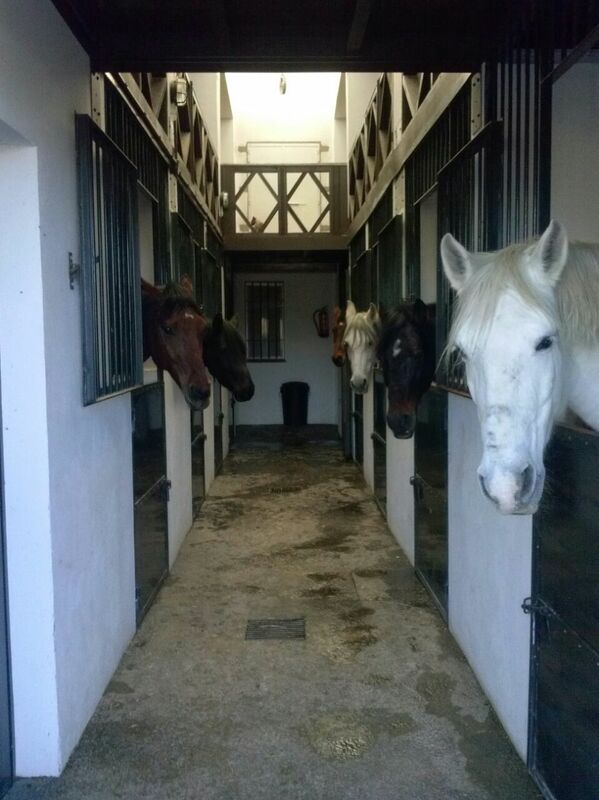 The center's facilities are conceived to accommodate your horse in the best conditions. We have ample individual boxes and we assure three meals. The boxes and bedding are made every day. Plus, if the weather allows it, your horse will enjoy meadows, sun and freedom in company of our other horses.